An Original Abstract Painting for your wall by Adelaide Artist Sarah Jane called Beautiful. 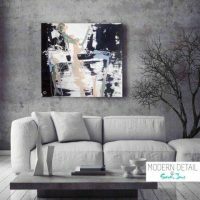 This is a very trendy painting with an abstract nature using resin, acrylic paints and pearlescents. 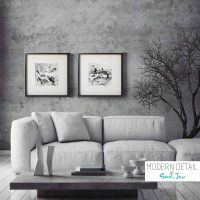 This is a complete mix of soft colours that are blended to form a beautiful feminine piece with lots of texture and cracks. Featuring a mix of grey tones, a mix of white tones, taupe, dusty pink and peach this piece is sure to impress.